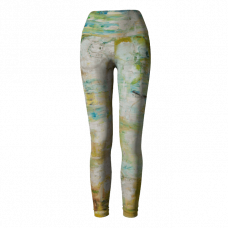 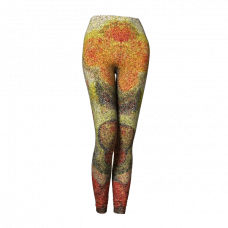 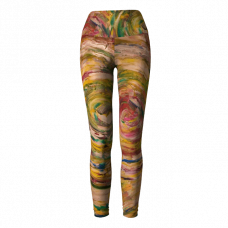 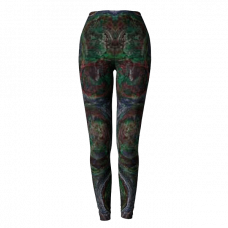 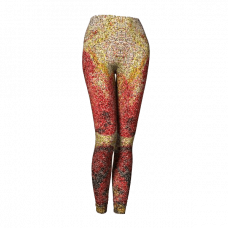 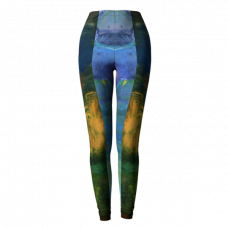 Wearable art leggings is your statement piece! 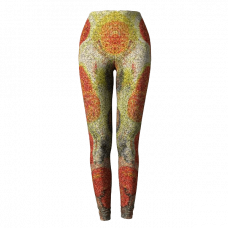 Feels like a skin, so breathable, stretchable, I like this material and a high-waist. 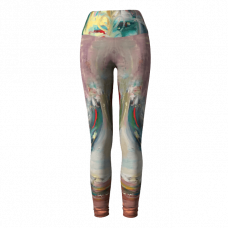 - I’m in leggings all the time and I’ve never seen such artistic pants - I can comfortably make a fashion statement - Love your designs!